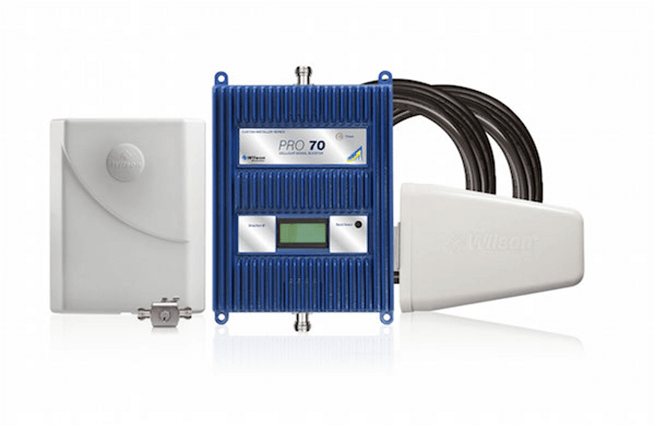 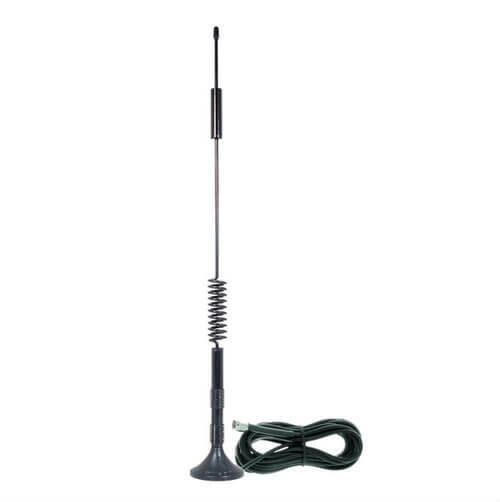 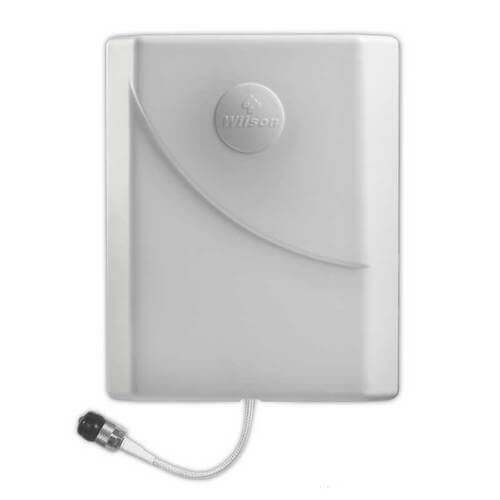 WilsonPro, the professional line of Wilson Electronics, provides cellular signal boosting & M2M solutions for small business owners & commercial buildings, empowering employees, clients & customers to have mobile access every time. 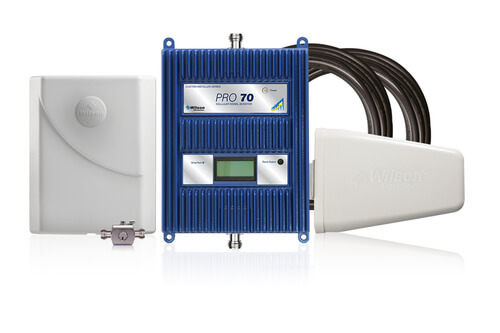 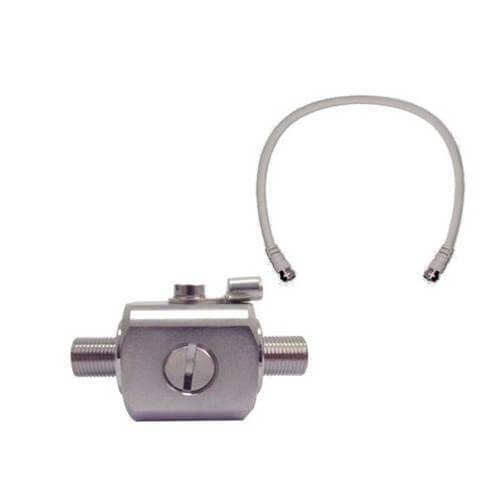 With over 40 years of wireless communications expertise, customers have depended on Wilson Electronics products to stay connected. 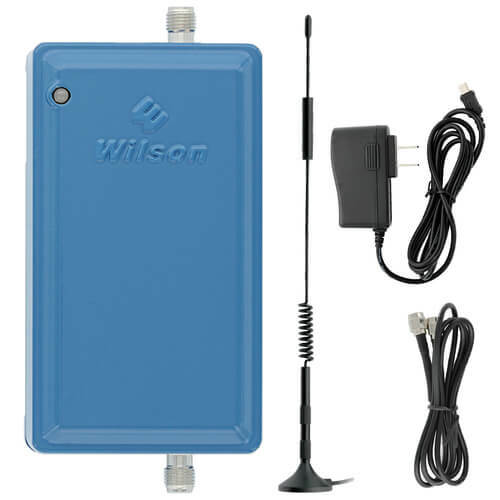 Wilson Electronics is headquartered in St. George, Utah, USA. 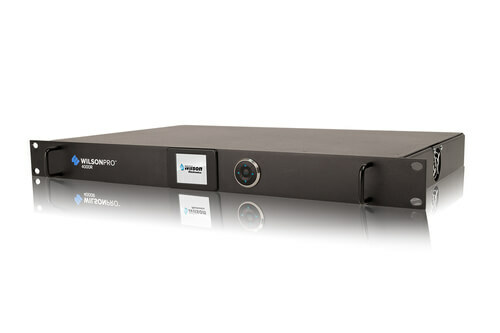 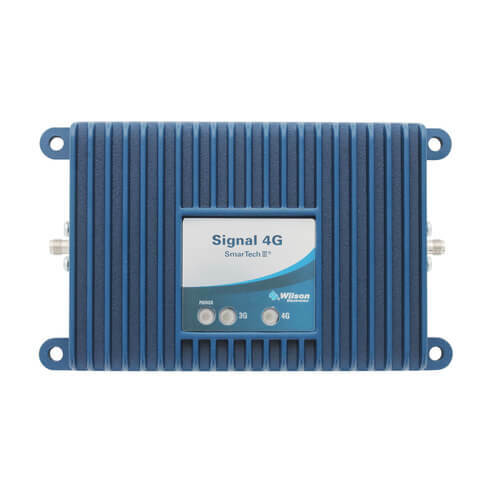 Boosts 3G & 4G LTE up to 25,000 sq ft.
Boosts 3G & 4G LTE up to 15,000 sq ft.
For 50 Ohm signal boosters.